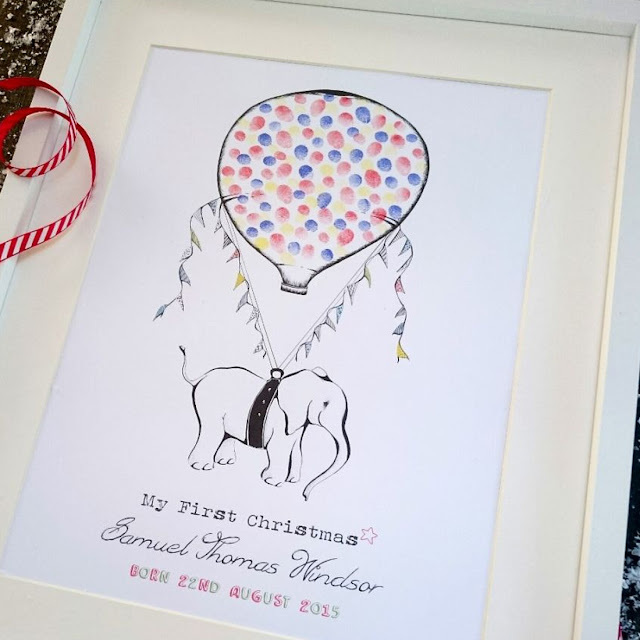 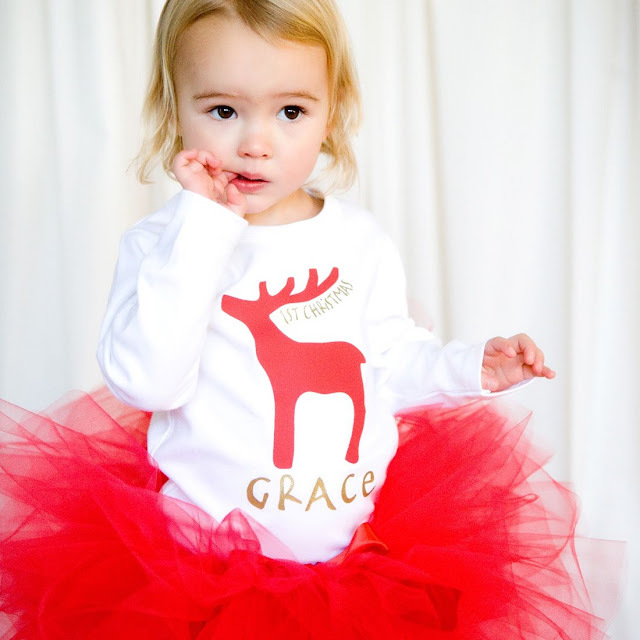 In honour of all the new babies out there getting ready for their introductions to your family's Christmas traditions, I have curated some insanely cute clothing and decoration ideas for a baby's first Christmas. 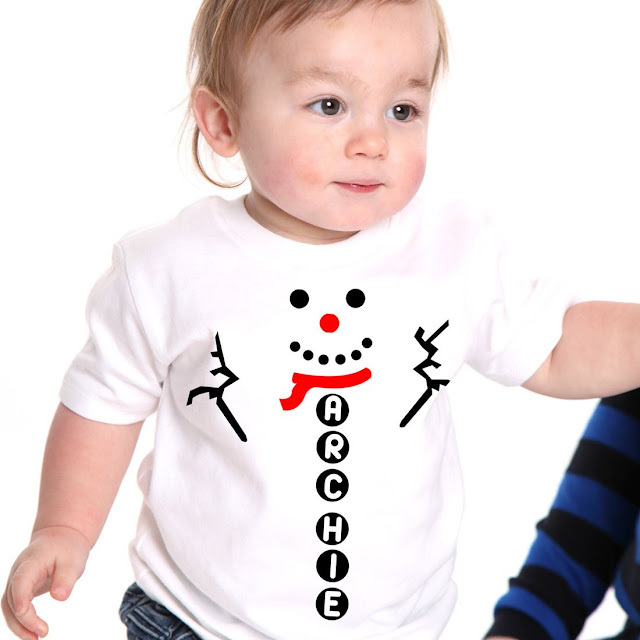 We have kicked out tacky and fancy dress, replacing it instead with keepsakes for both new parents and babies alike. 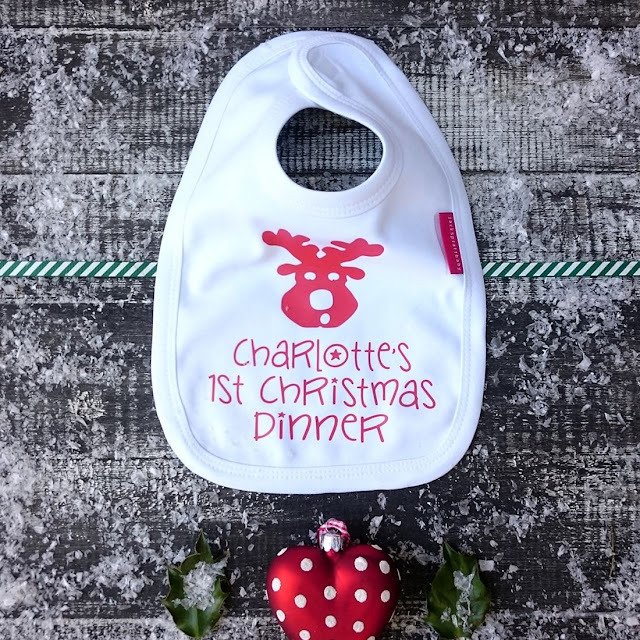 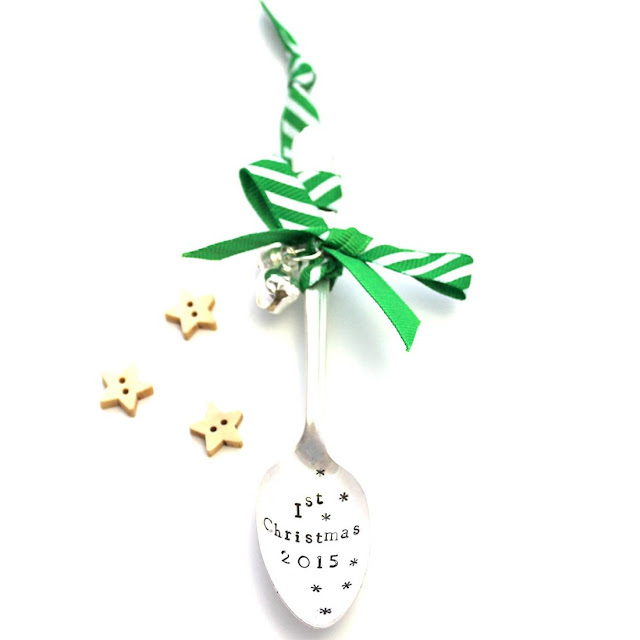 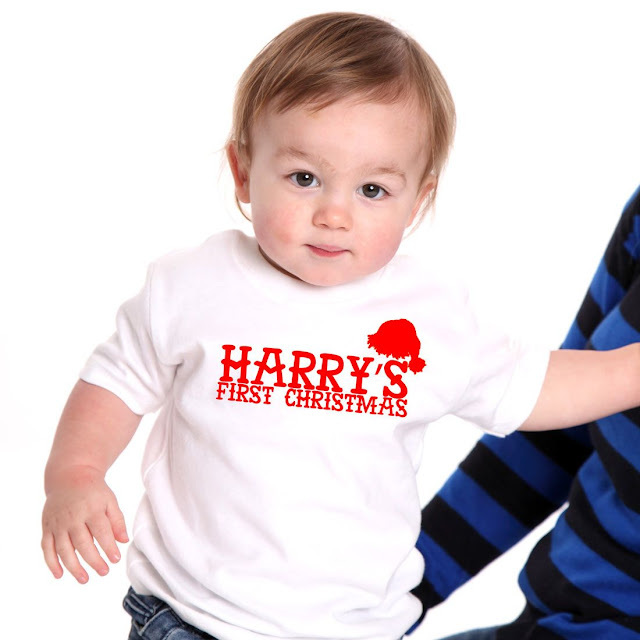 Listing quality items, which, aside from being sweatshop-free, our ethical range can also be personalised for an extra special touch on Christmas Day!